Taiji Sensing Hands (Fixed-Stance Training) is the first of two companion DVDs for the book Tai Ji Tui Shou (vol. 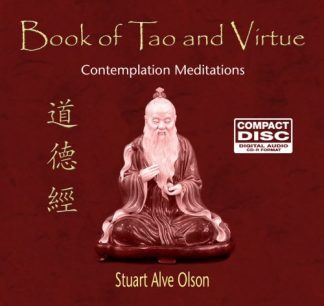 4 of the Chen Kung Series), translated by Stuart Alve Olson. 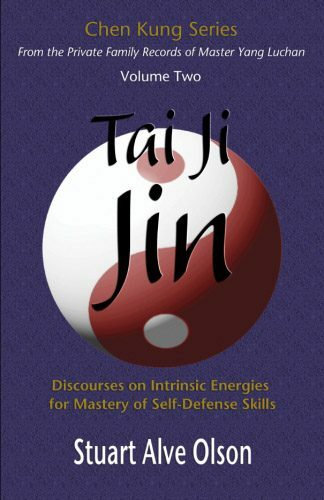 This DVD introduces the Yang Family self-defense training methods more commonly known as Pushing Hands. 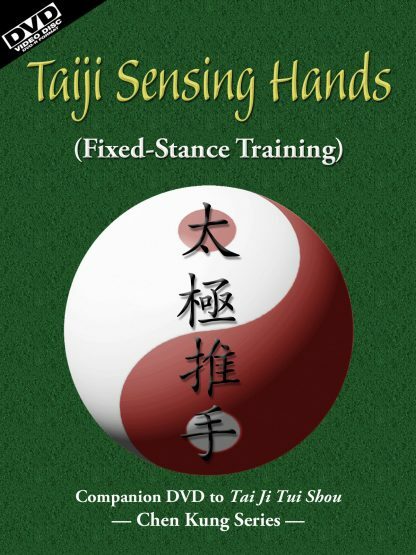 Although Pushing Hands is the standard translation for Tui Shou, a more accurate definition is Sensing Hands, as the exercises have nothing to do with using brute force, being more about sensing and interpreting an opponent’s actions. 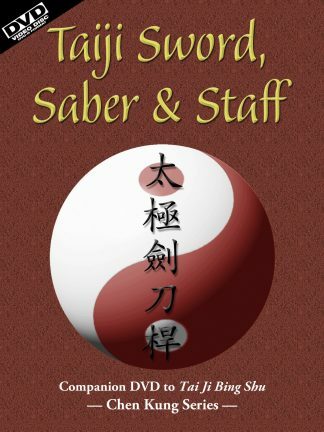 Usually, Taiji students only learn the first and last of these exercises—Single Hand and the Four Skills Method of Warding-Off, Rolling-Back, Pressing, and Pushing—but in the Yang Family, there were originally eight separate training exercises along with the Four Skills exercise. 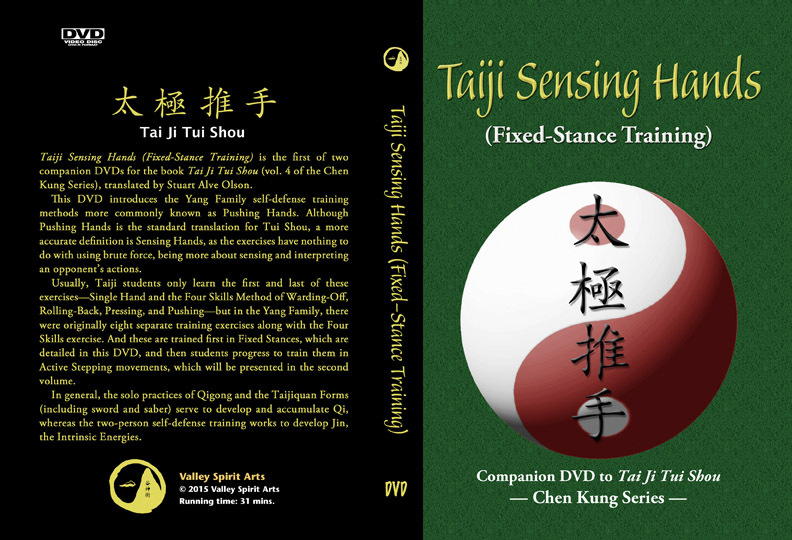 And these are trained first in Fixed Stances, which are detailed in this DVD, and then students progress to train them in Active Stepping movements, which will be presented in the second volume. 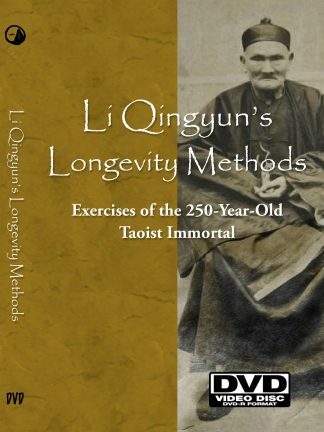 In general, the solo practices of Qigong and the Taijiquan Forms (including sword and saber) serve to develop and accumulate Qi, whereas the two-person self-defense training works to develop Jin, the Intrinsic Energies. This DVD reveals the Tui Shou (Sensing Hands) training, while further works will cover the Da Lu (Greater Pulling-Back) exercise and the 88-Posture San Shou (Dispersing Hands) Form. 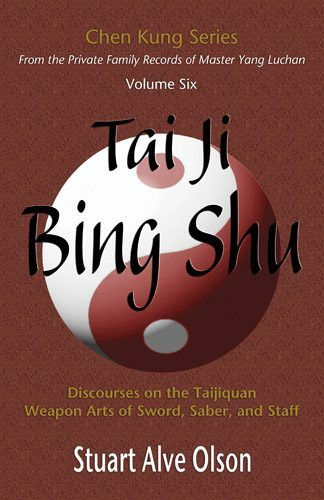 Although San Shou is considered the apex of the Taijiquan art, it cannot be mastered without first training the Sensing Hands and Greater Pulling-Back exercises.